Hello so I took bad advice from a sales agent selling health insurance and told me to estimate your income for 2018 and that's how you can get subsidies. Well I felt very uneasy about it but they insisted it was ok but now I realize it was wrong so what to do? The agent probably just wanted to make the commission but in doing so put me in harms way. The only income really I've had are from interest accounts as I couldn't find a job. It was so stupid of me but I've learned from my mistakes. I'm guessing I"ll have to pay it all back, which would make it financially difficult for me as I may not be able to. I can't sleep at night knowing that I"m in deep trouble and will never trust a sales agent again. I've already cancelled my plan and I'd be uninsured for 2019 as I'm too scared to apply for medi-cal and of course there is no penalty. Would I even have to file taxes for 2018? Is the IRS come knocking on my door? I know the truth is going to hurt but I need to know it. Thanks in advance. If your income is low enough, you should not have to worry about paying it back. However, since I don't know your entire tax situation, I can't say that for a fact. If you received a subsidy (Advanced Premium Tax Credit) for health insurance through a marketplace, such as Covered California, you will have to file a tax return regardless of your income amount and source. 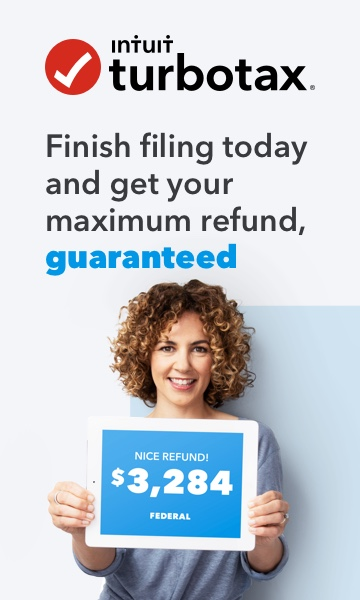 You will receive a Form 1095-A which will be reported on your income tax return. Thank you! Would I eventually have to pay all the subsidies back once I get a job and income coming in? You're welcome! It's only for a specific tax year - from Jan. 1st - Dec. 31st. So, if you got a job in 2019, and did not receive any Premium Tax Credits during 2019, it wouldn't apply retroactively.